Coming all the way to Taiwan to study Chinese can seem like a daunting task. It is important for us to make that transition as easy and convenient as possible for you, so you can focus on improving your Chinese. We offer a wide range of services precisely to help out new students. Culture shock is always to be expected, but many things can be made a whole lot easier. Don’t worry about finding a local SIM card, or a public transportation card, or even a bank account, LTL has all that covered for you! We know that dealing with banks, mobile operators or even public transportation offices can be stressful, especially in a foreign country where you don’t speak the language. That’s why LTL will remove that stress from your stay in Taiwan. 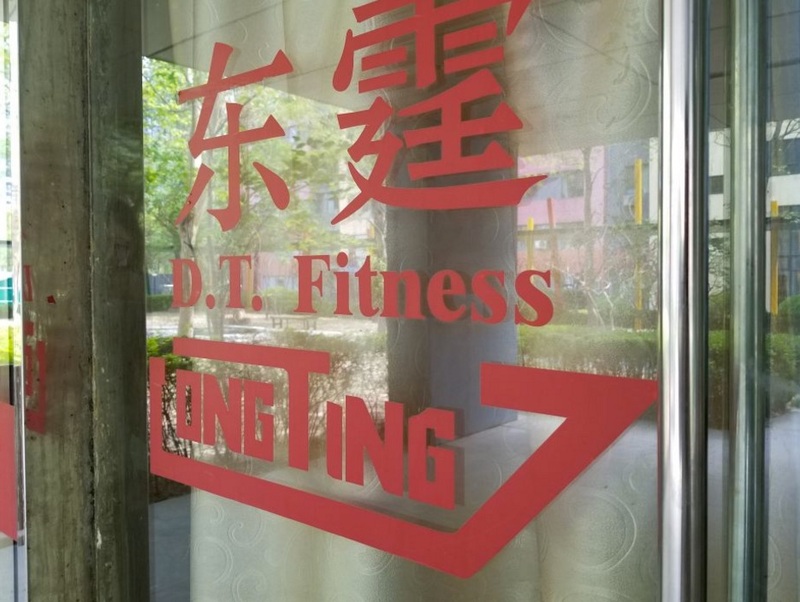 We know how things work here in Taiwan, and below you will find a list of the services we provide, to make your stay in Taipei as comfortable and smooth as possible. Mobile SIM card with data – Mobile package including 3GB of data. If you need to top it up, we will show you how to do it. 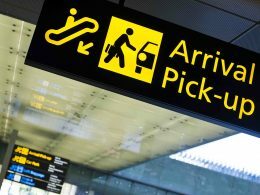 Airport / Train Station pick-up – Don’t worry about finding the best way to your accommodation from the airport, we will simply pick you up and take you there directly. Public Transport Card – The Taipei Metro (MTR) is fast, and convenient. The EasyCard will come pre-charged with around 15 trips. uBike Set Up – Taipei is full of shared bikes, just waiting for you to hop on and ride. We will help you set your EasyCard to work with the uBike system in Taipei. 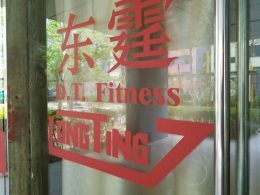 Gym Membership for One Month – We have a gym close to the school, take advantage of our cooperation with a month long membership. If you only wish to take advantage of our airport/train pick up service, we can do that for you. Out Connection Kit is designed to help you make new friends quickly. 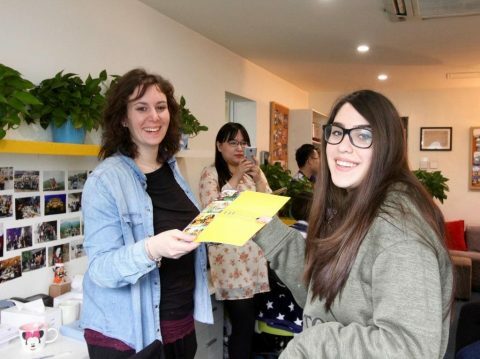 One of our best learning tips is for you to make local friends, especially the ones who don’t speak English, so you can practice your Chinese with them. However,we know it’s very easy to just spend time with English speakers as a matter of convenience. We will help you find someone with similar hobbies and interest as you do. This will already give you a head start from the first day you arrive in Taipei. To avoid only spending time with other international students, or getting trapped in the “expat bubble” we will pair you with a local based on shared interests and hobbies. 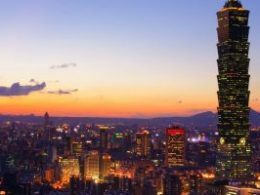 You will get the chance to explore Taipei together, and make even more new friends! Get help with your Chinese, while you help them in return. Discuss your hometown, cultural differences and similarities, food, sport, or any other topics you might find interesting. Making local friends is great, and you will hear a lot of interesting stories, and learn a lot about their culture. An added benefit is that you will learn how to speak like a local. The connection kit service is about finding and introducing you to people whom we think you will get on well with. The friendship itself of course you will have to build yourself and while we think you will match nobody can guarantee this. Friends and connections are not for “sale” and need to be built by yourself, not be purchased. The aim of the connection kit is to make it easier to start this process, which works very well for most of our students and has lead to many life-long friendships and significantly faster Chinese language learning progress for participants. 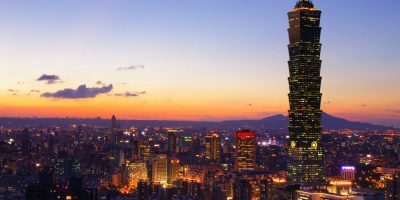 After arriving to Taipei you will be somewhat jet lagged and dazed, as you will likely be coming off of a long haul flight. Don’t worry, our driver will be at the aiport to meet you. 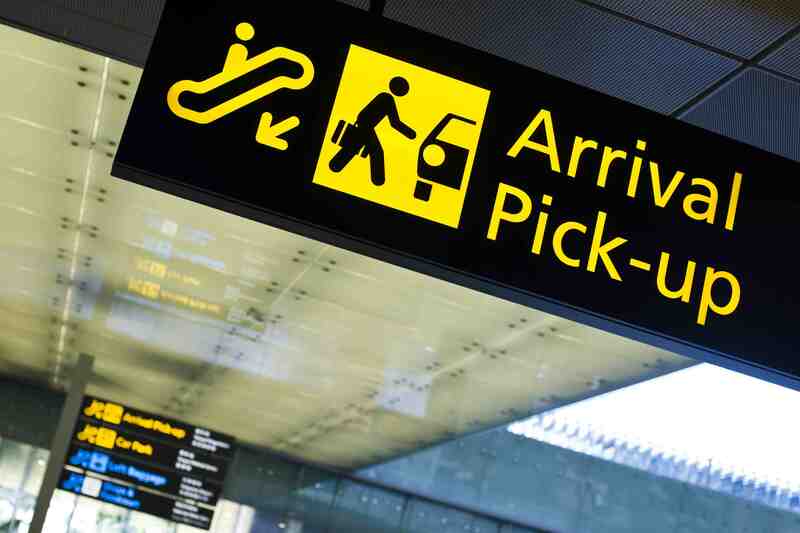 After you clear immigration, claim your luggage, and clear customs our driver will be waiting for you in the arrivals hall holding a sign with your name. If you don’t see the sign with your name on, don’t worry, our driver will have a good idea of how you look, and he will be looking for you too! We will provide you with all the resources and learning equipment you will need. Just bring yourself, a good mood, and your passport. Other things like laptops, your own learning materials, or anything else, you are of course welcome to bring if you so wish. Choose from a number of our Chinese Gap Year programs and explore China whilst studying Mandarin abroad. Learn Chinese with our Immersion Program or enjoy complete freedom and build your own Chinese Gap Year.